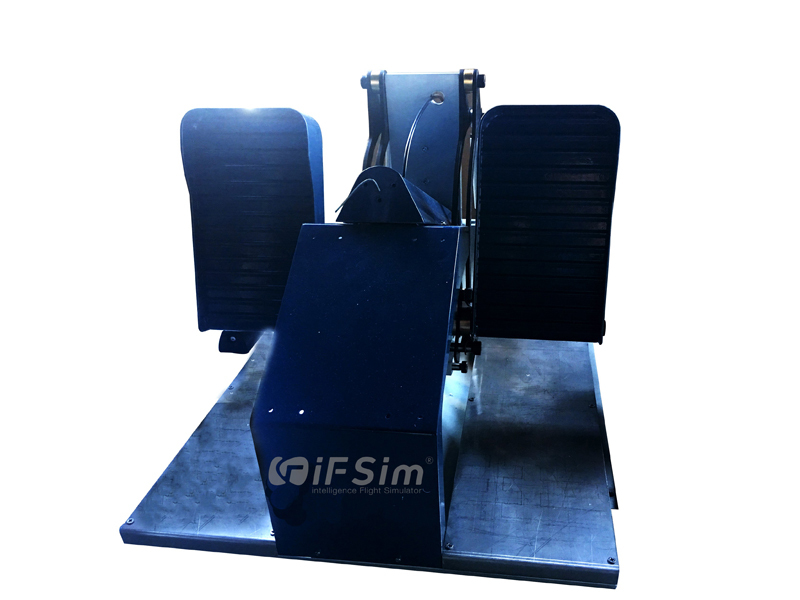 The iFSim.A320.Rudder Pedal for iFSim Airbus A320 is an important part of iFSim.A320 cockpit and highlighted as "designed for high fidelity touch and heavy daily use". Our rudder pedal set includes both the capital and the first officer sides with link bar and mechanical accessories. All metal design, machined components mean accurate appearance and long term use. Accurate appearance and touch ensure iFSim.A320.Rudder_Pedal blends perfectly into Professional or High End Enthusiast applications.